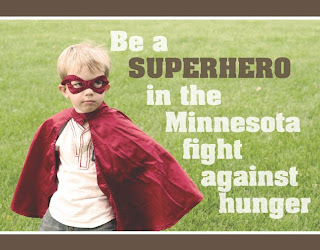 Just another way to be a super hero for our kids. For more information contact Kate at STEP. ← Interested in saving 50% on groceries?